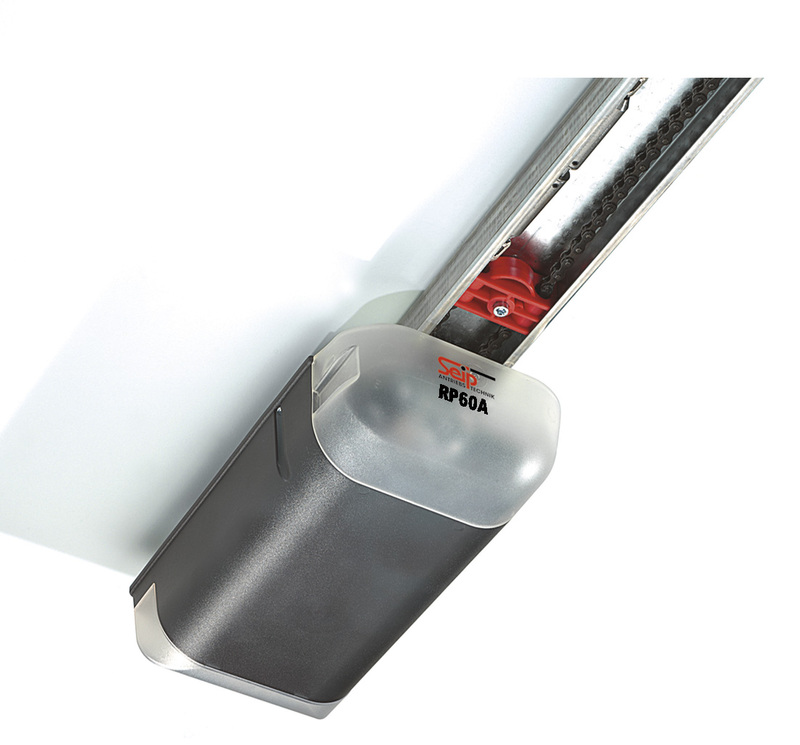 The RP60S - is recommended for use with single garage doors or well running double garage doors. 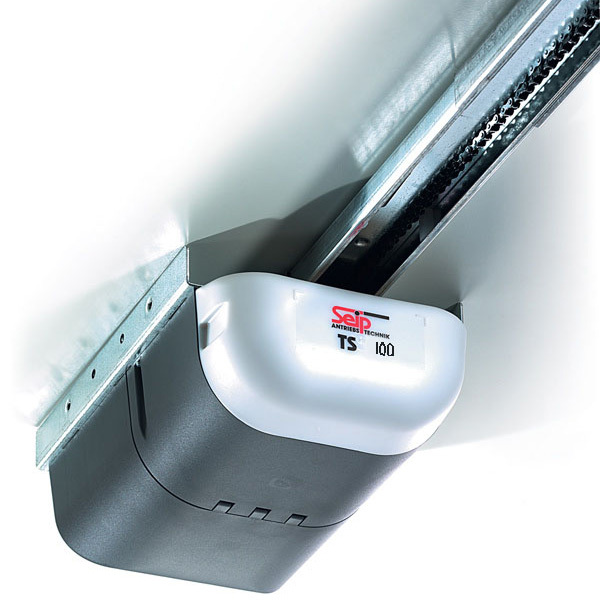 The TS100 - is designed for heavier double garage doors and garages with up to 25 cars. It is also recommended for canopy type garage doors. 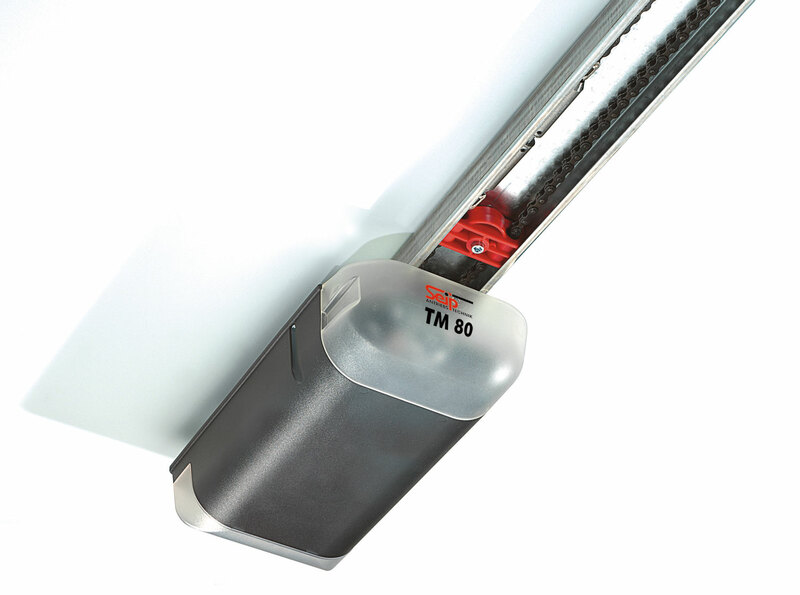 The TM80 - is designed for heavier single garage doors (eg. with a steel frame and timber surface) or a double garage door.